The inaugural Thornberry Creek LPGA Classic will be held in Oneida, Wisconsin July 3rd-8th, 2018. 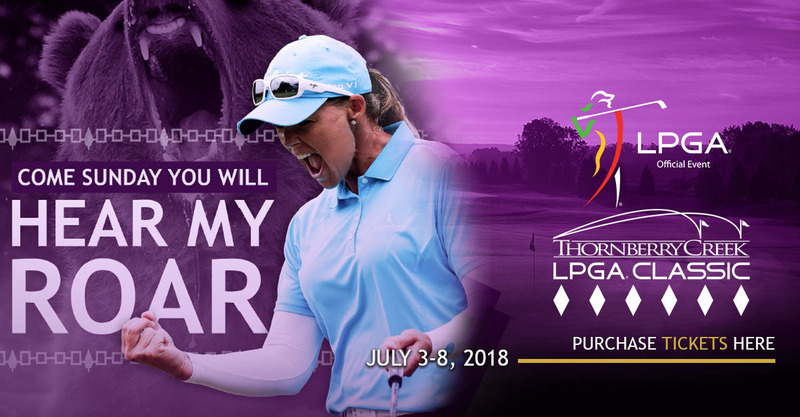 One of 33 LPGA tournaments held throughout the world, the Thornberry Creek LPGA Classic will attract 144 of the world’s best golfers to compete at the Official Golf Course of the Green Bay Packers. Activities: Pro-Am, Junior Golf Clinic, Autograph Alley, Military Appreciation, and much more!